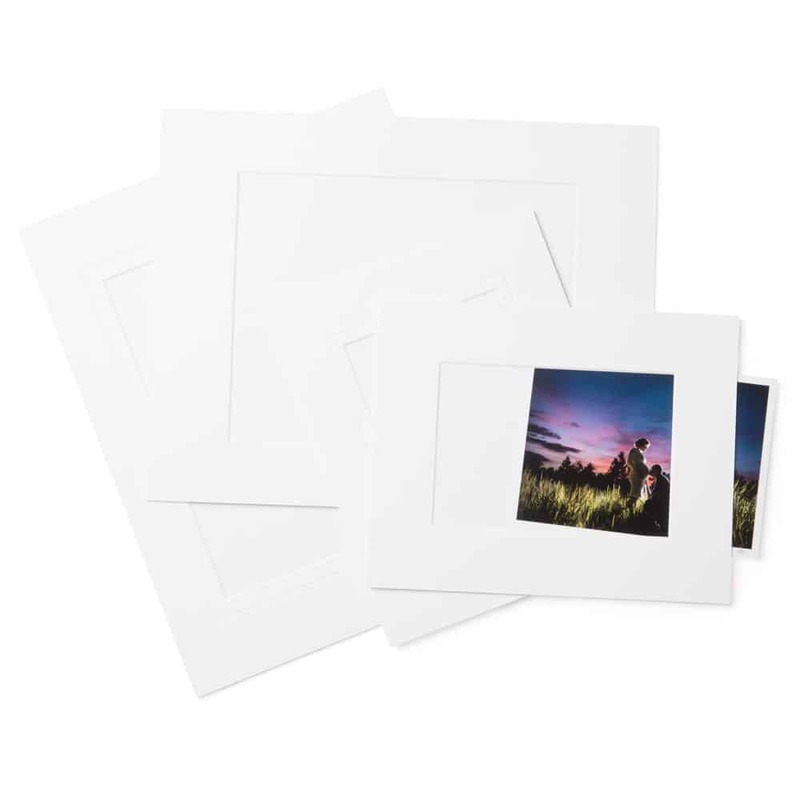 Simplify your photo-mounting process with our convenient and beautiful Slip-in Mat. 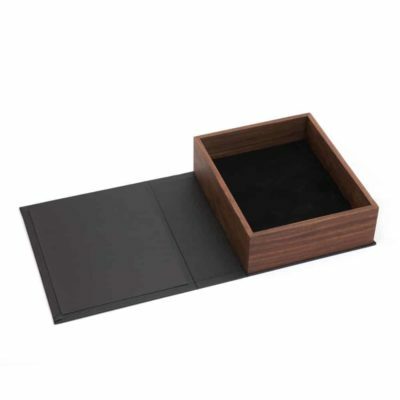 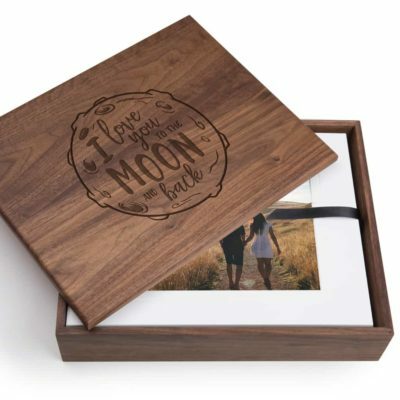 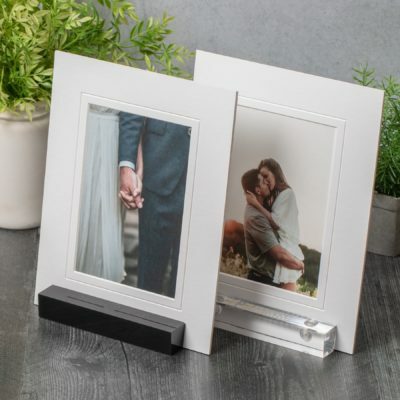 Available in many different size and edge finish combinations, these are great for clients to change photos themselves. Never use a ruler, pencil and exacto knife to cut your mats again! 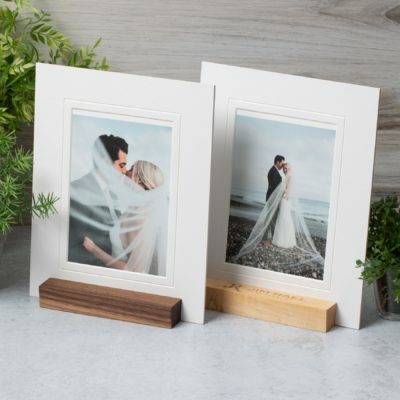 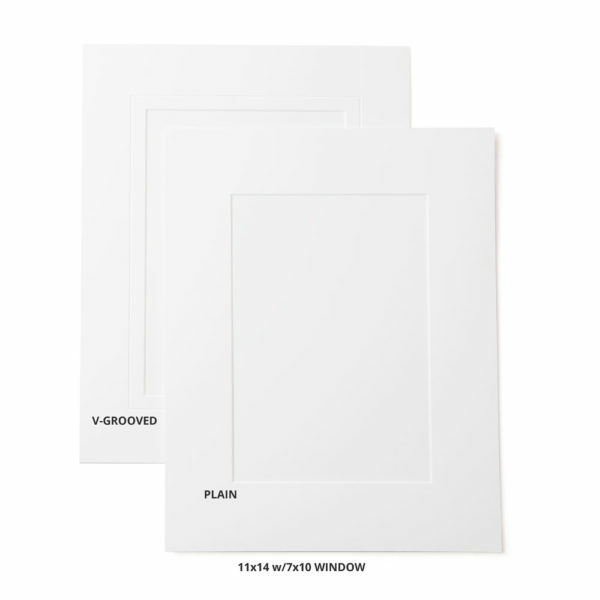 Say goodbye to the hinged-tape-on-the-back method of positioning prints! 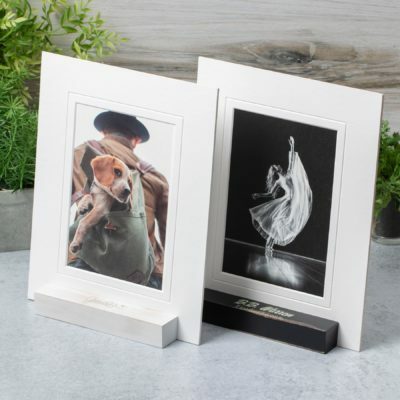 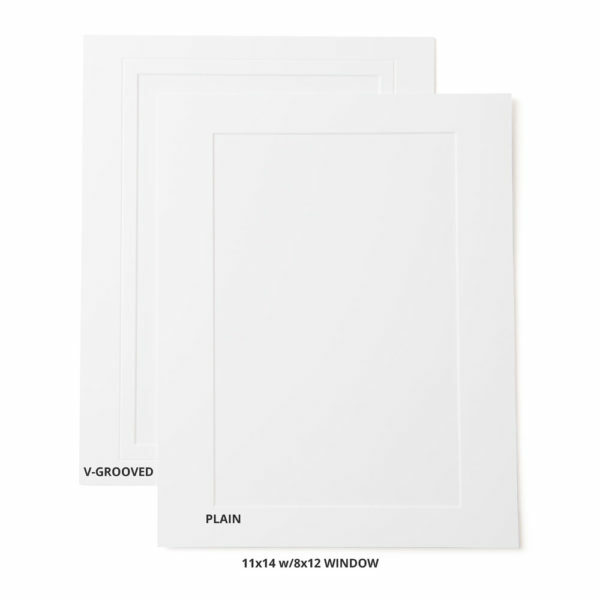 Now is the time to embrace the beauty and simplicity of our Slip-in Mat for mounting your finished prints. These time and frustration-saving mats will speed up your workflow while stopping your clients in their tracks. 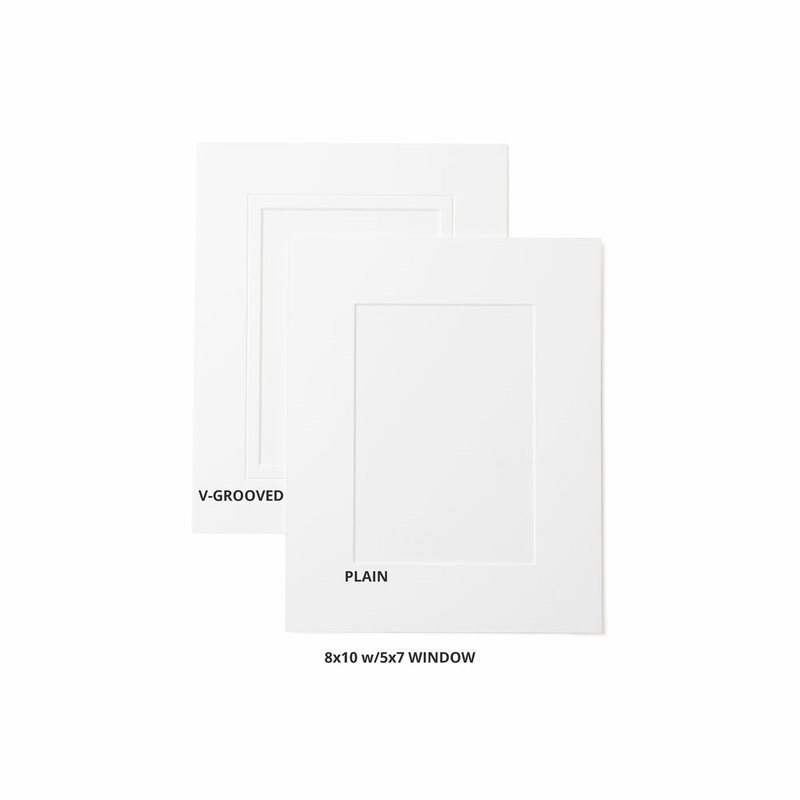 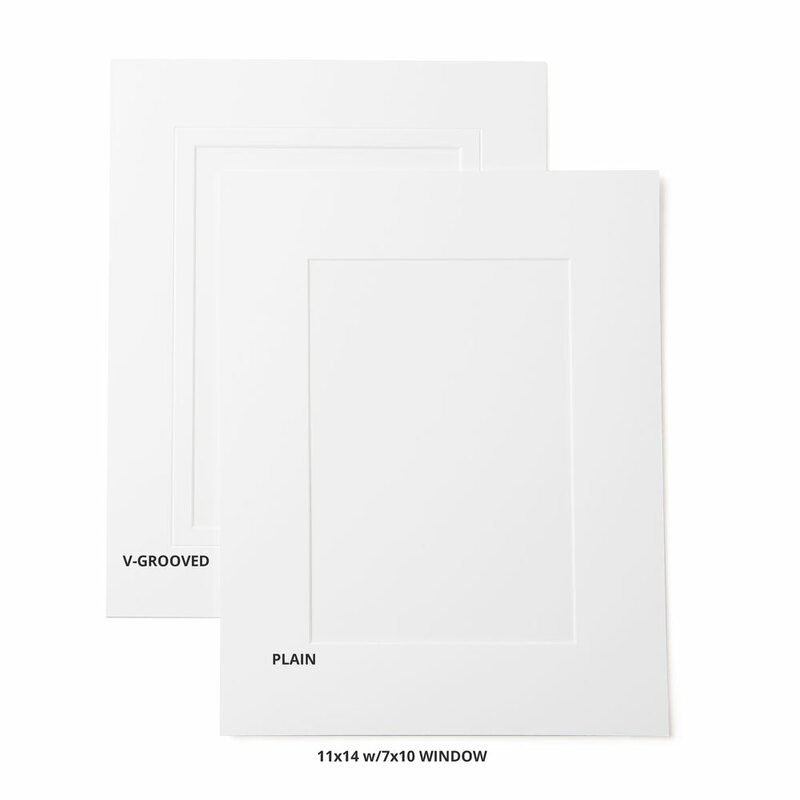 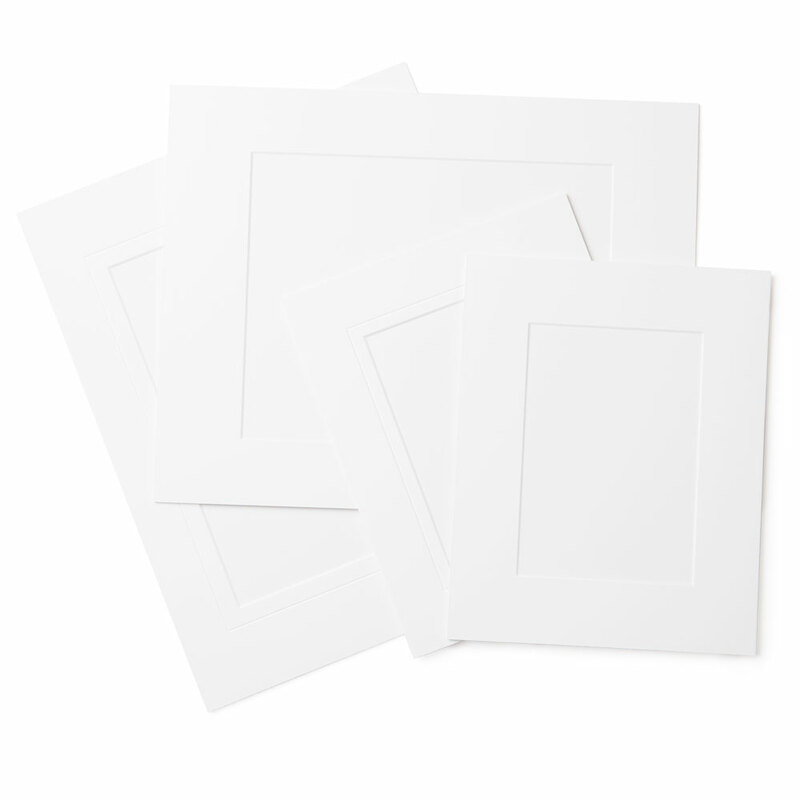 Readily available in 8×10 and 11×14 4-ply archival white, the window size choices are 5×7, 7×10, 8×10 and 8×12. 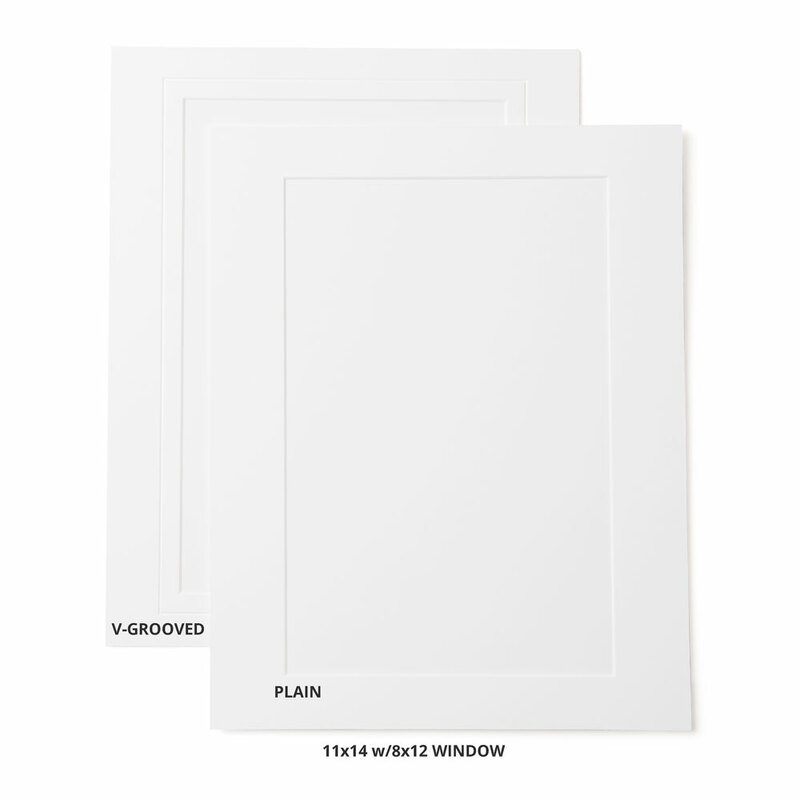 These mats are finished with an elegant v-groove. 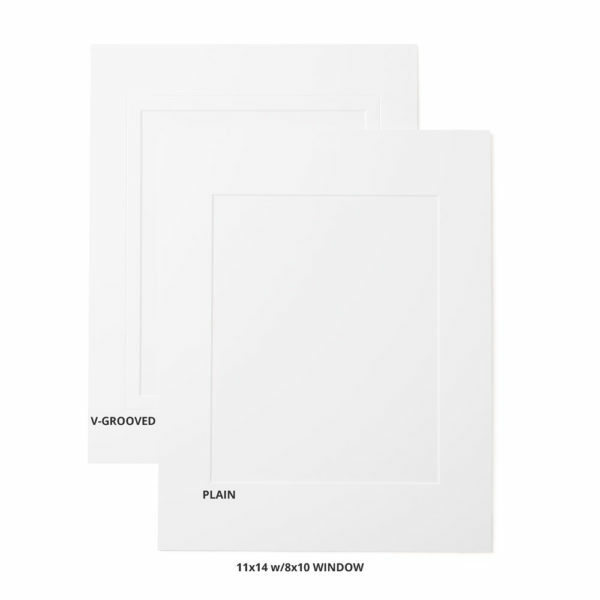 Whichever size you decide to go with, your clients will be stunned when they see an image from their special occasion beautifully displayed in one of these mats.